A hard drive failure followed the mistaken arrest of an 88-year-old woman. By Kyle Scott Clauss·	 4/6/2016, 1:02 p.m.
Pittsfield Police have potentially lost a ton of public records. There’s no way to be sure how many are gone or when they went missing. And nobody is talking. A new story from the Boston Institute for Nonprofit Journalism’s Maya Shaffer and Andrew Quemere—the same guy who requested City Hall’s emails with General Electric and received a bill for nearly $1,800—details how Pittsfield Police suffered a hard drive failure, destroying an unknown number of public records, just as soon as the two reporters started looking for them. Later that month, Shaffer and Quemere filed a request for records related to her arrest, including police reports, the booking video, and all correspondences related to the incident. Two days later, internal emails show one police investigator having trouble with playback on the booking video. 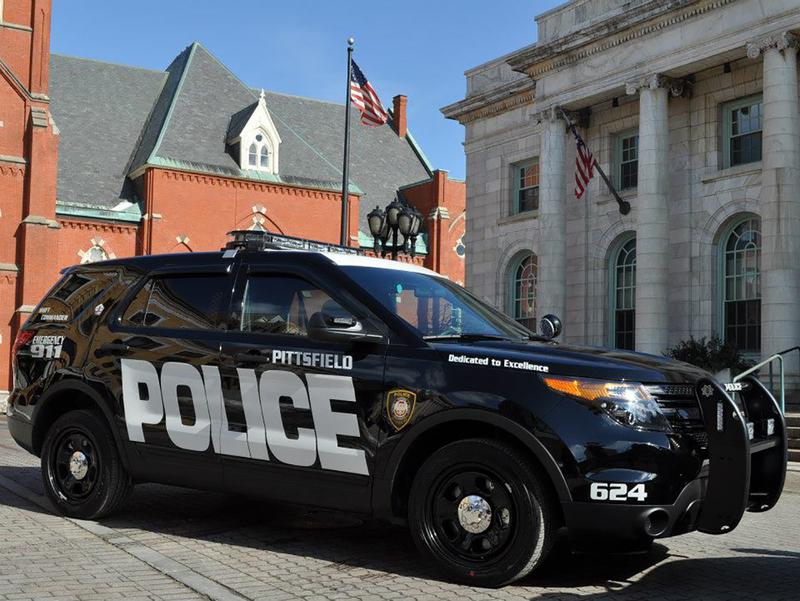 On July 9, Pittsfield Police replaced the hard drive the video was stored on after it failed, and the next day, handed over email correspondences and a bill for $25 for the video. But by September, Captain John Mullin told Shaffer and Quemere that the video was “not available due to a hard drive crash.” The department later turned over emails indicating that no outside party had been informed about the failure, and the two reporters could very well have been the first to learn of it. A spokesperson for District Attorney David Capeless refused to say whether Capeless was made aware of the crash, but records show he was made personally aware of it as early as September. A spokesperson for Secretary Bill Galvin, who oversees public records in Massachusetts, told Shaffer and Quemere that Galvin’s office is discussing what happened with Pittsfield Police. Attorney General Maura Healey, meanwhile, never responded. 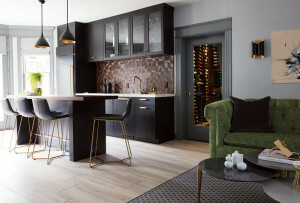 You can read the full story over at DigBoston.